The first American Palladium Eagle coins were issued in 2017, becoming the fourth major series in the line of American Eagle bullion coins that launched in 1986. American Palladium Eagles feature classic obverse and reverse designs from the likes of Adolph A. Weinman, whose name is attached to some of the most beautiful numismatic art ever produced. 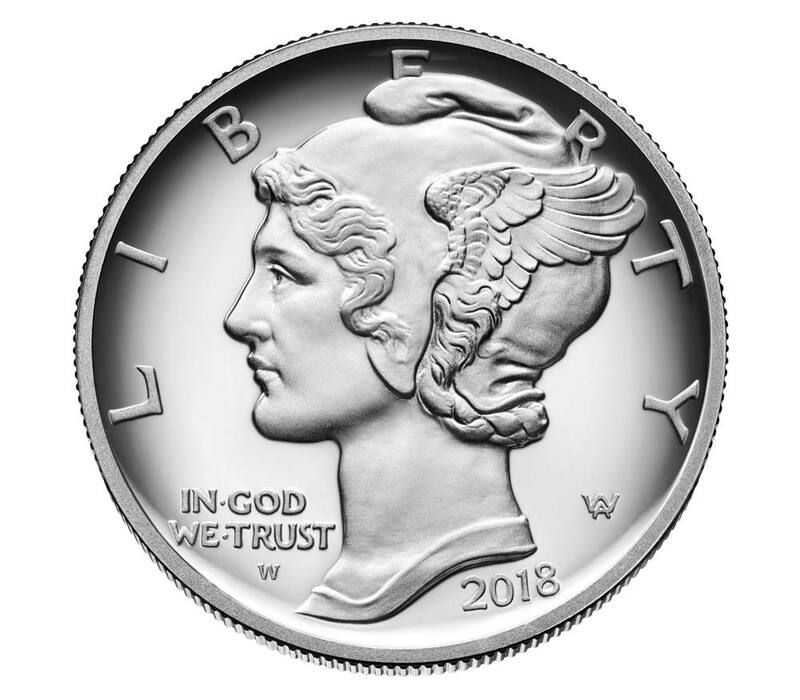 The obverse of the American Palladium Eagle features a faithful reproduction of the Winged Liberty (“Mercury”) design featured on the United States dime from 1916 through 1945. Meanwhile, the reverse showcases Weinman’s design from the 1907 American Institute of Architects (AIA) gold medal, featuring a solemn depiction of an eagle breaking a branch. The first palladium eagle was released in 2017 in an uncirculated finish and became an immediate with both collectors and metals investors. A proof version of the palladium eagle was similarly successful upon its release in 2018.